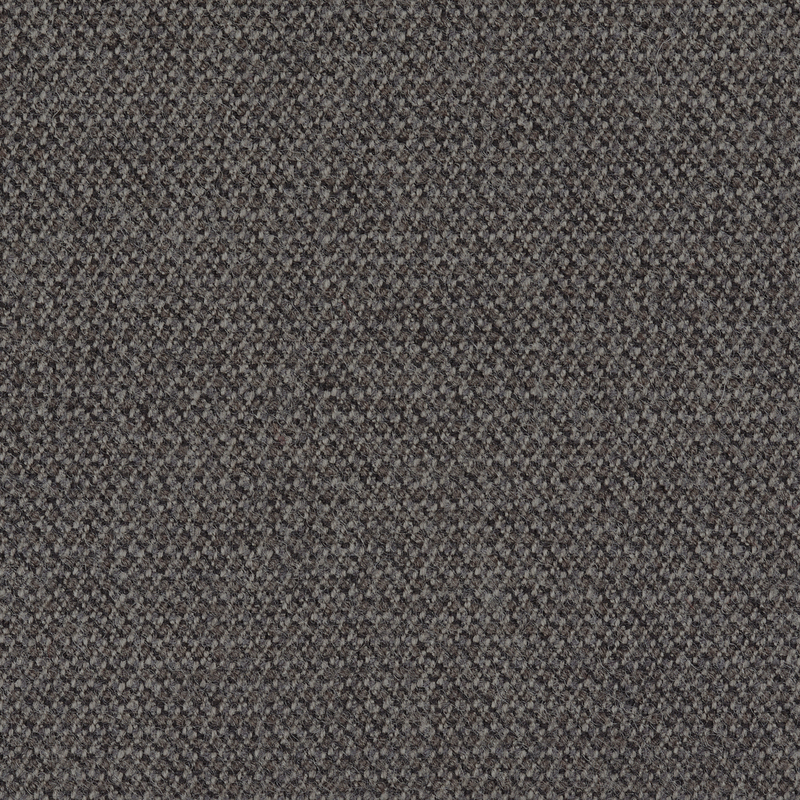 85% wool of New Zealand, 15% polyamide. 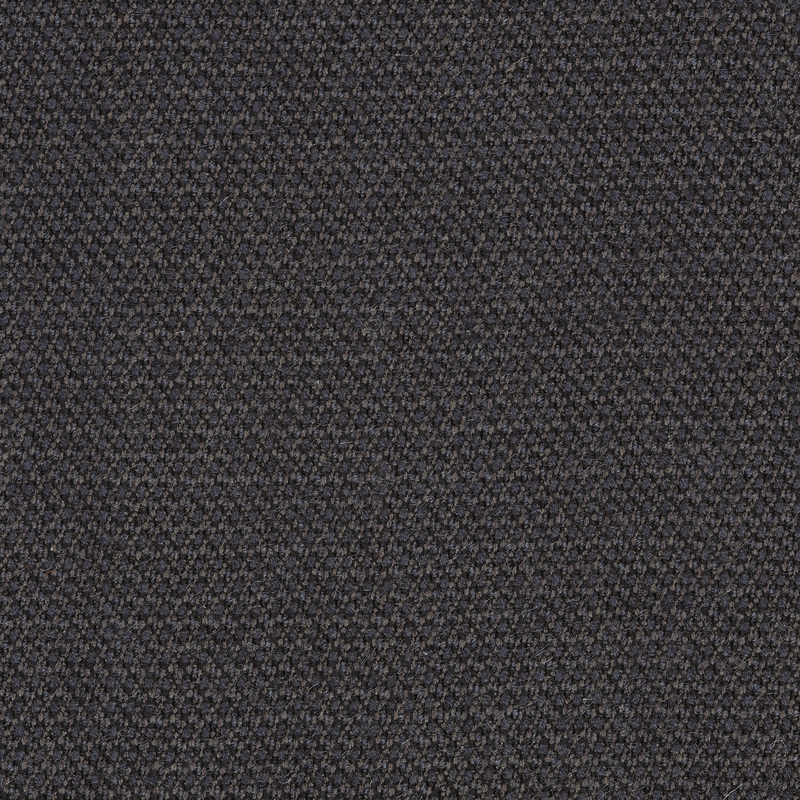 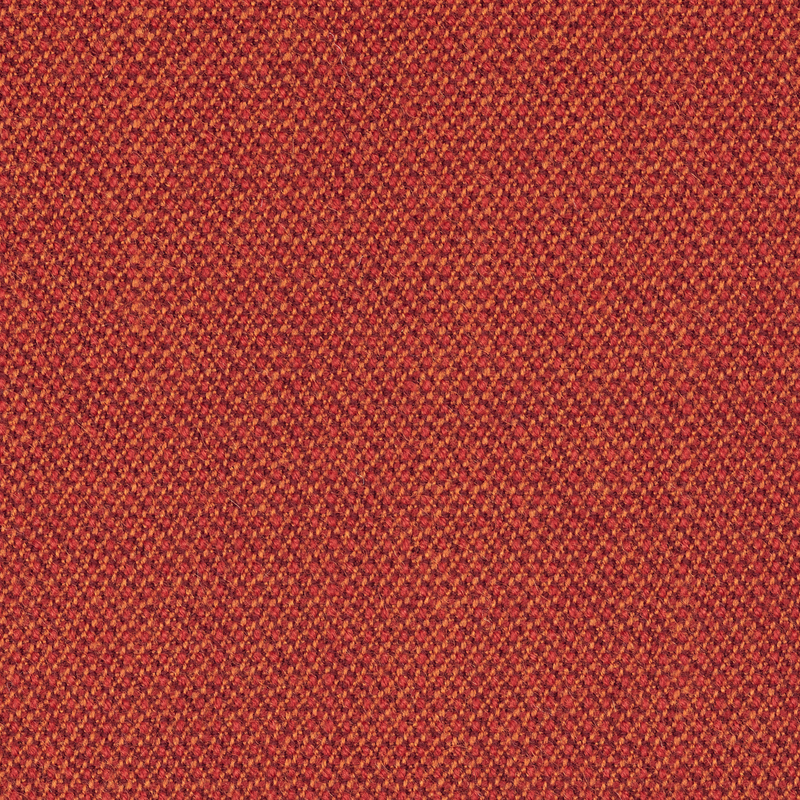 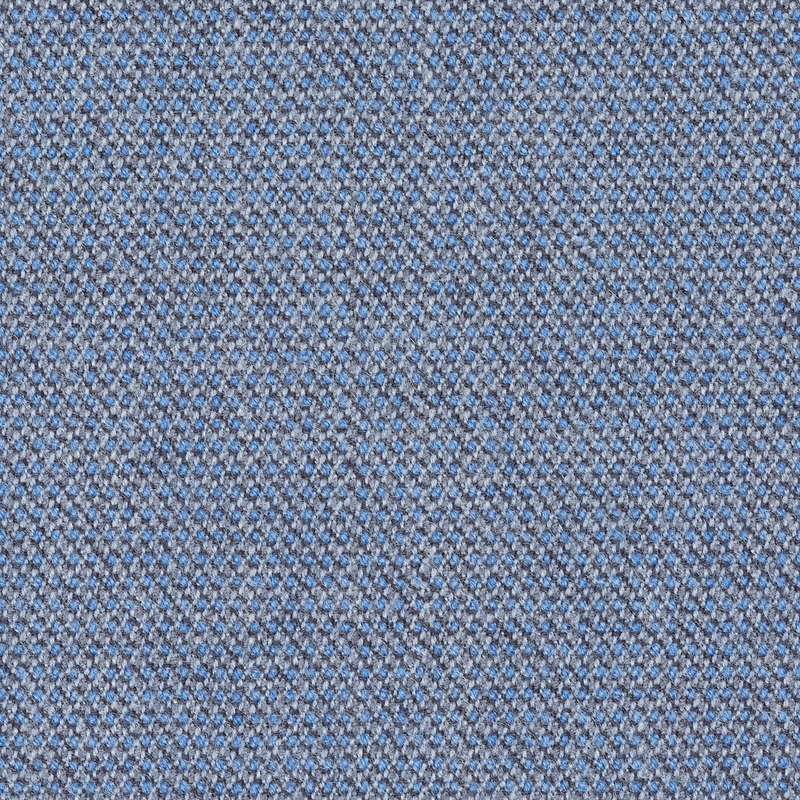 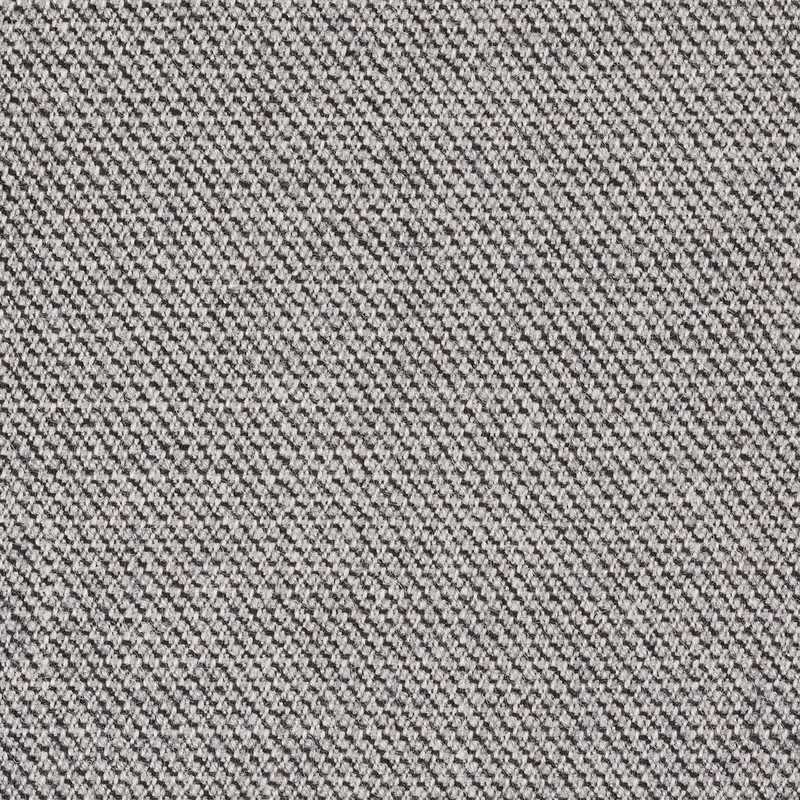 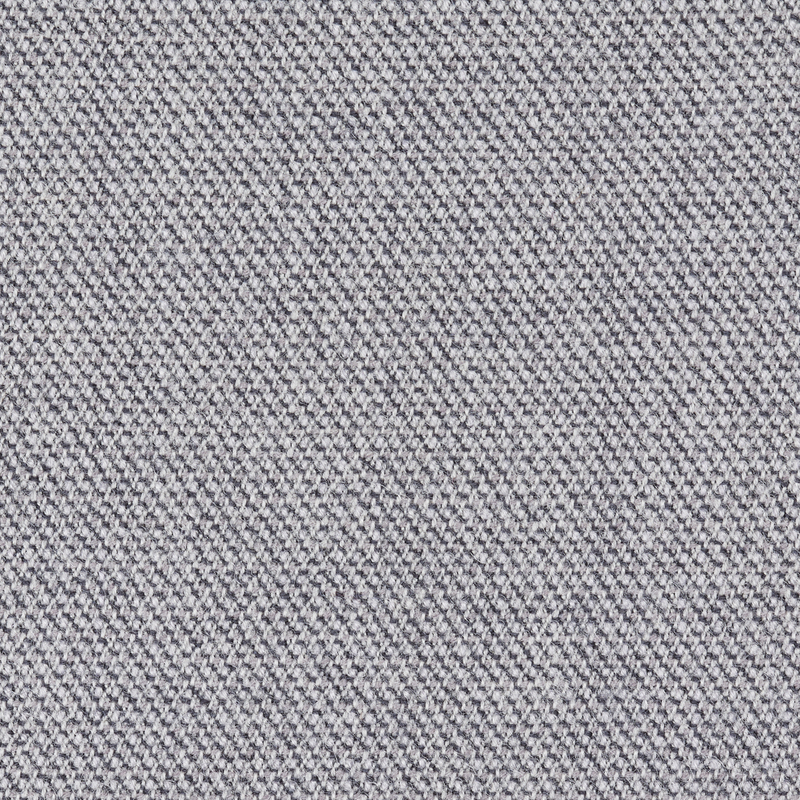 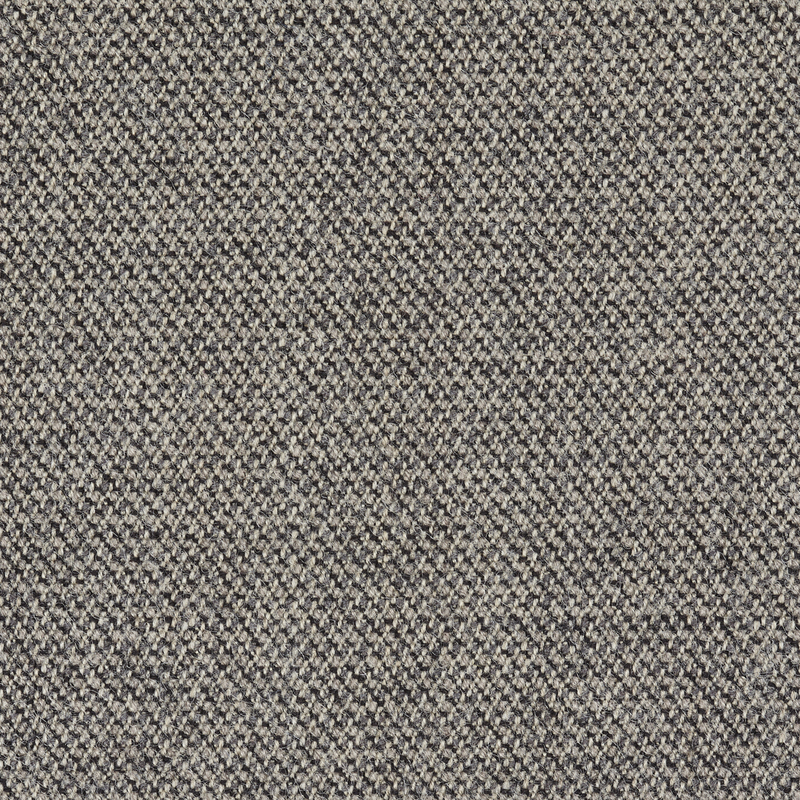 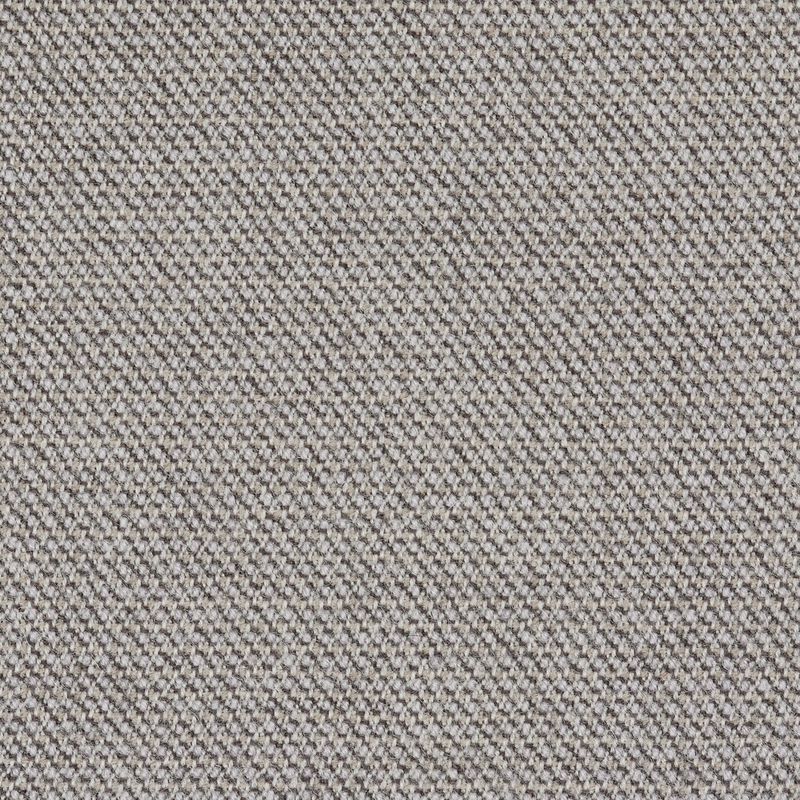 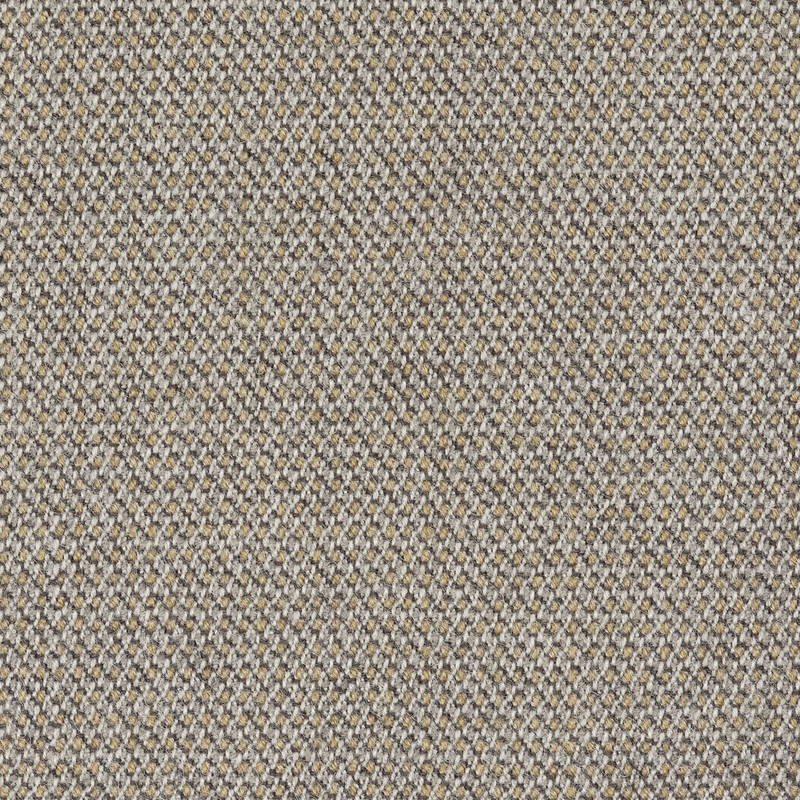 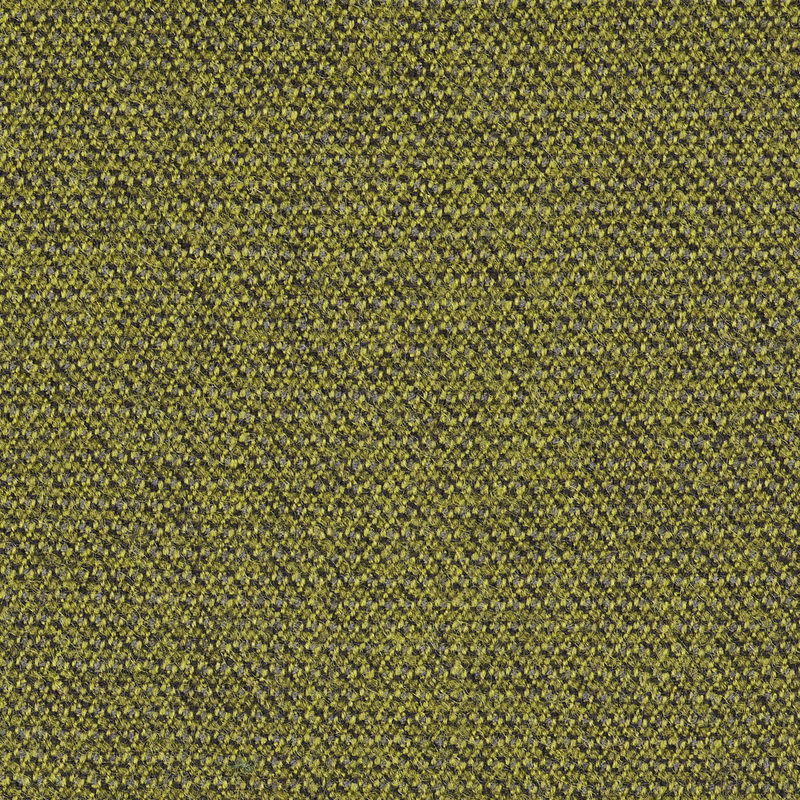 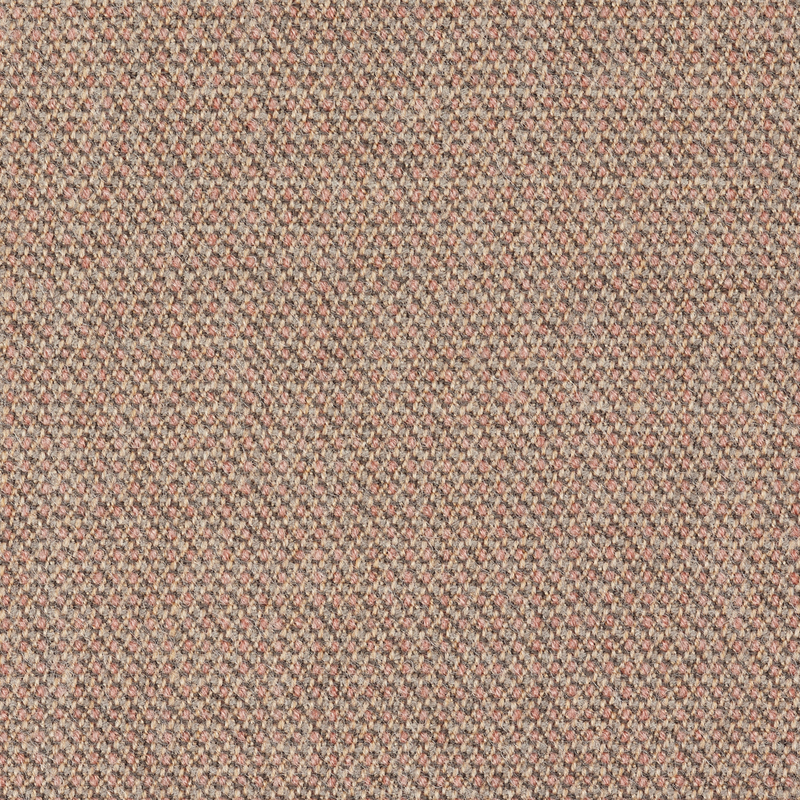 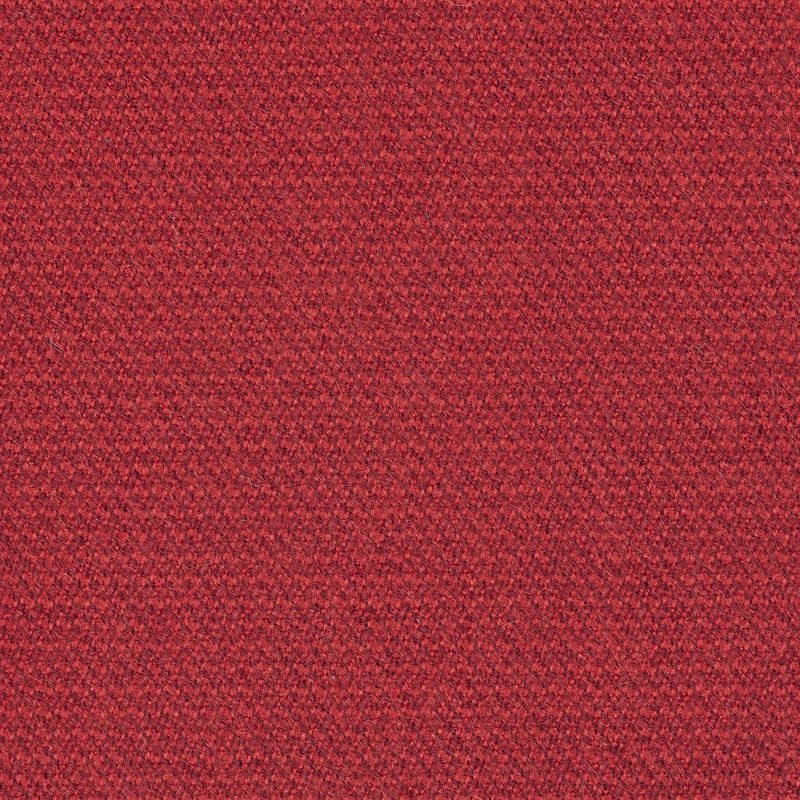 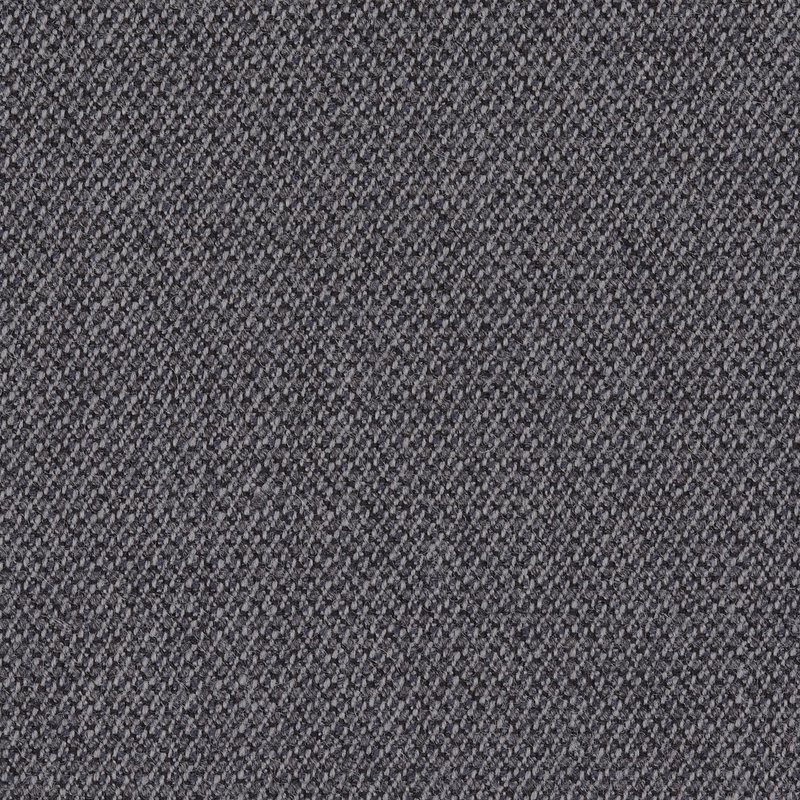 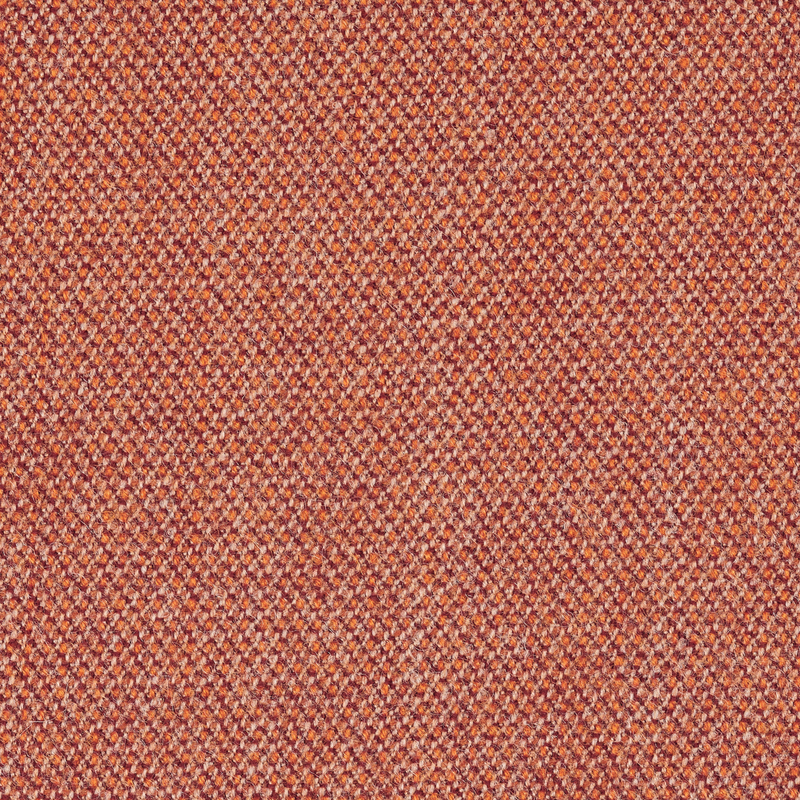 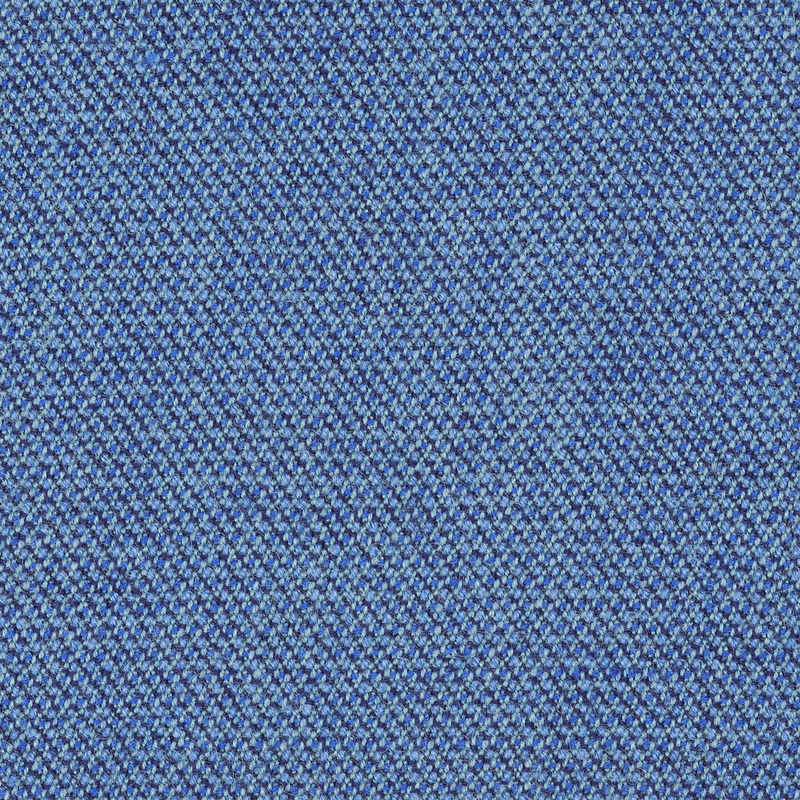 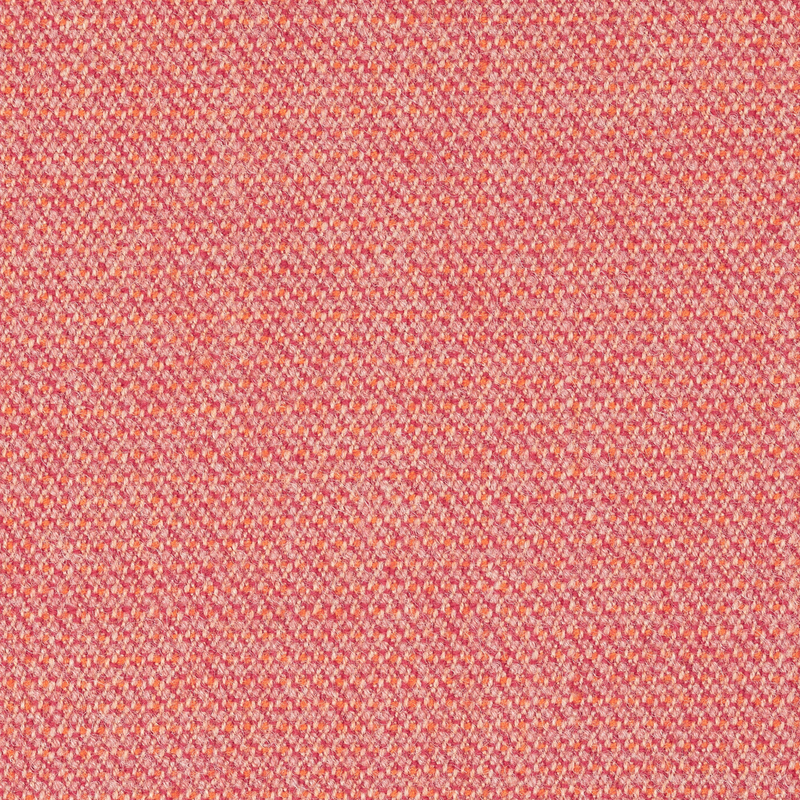 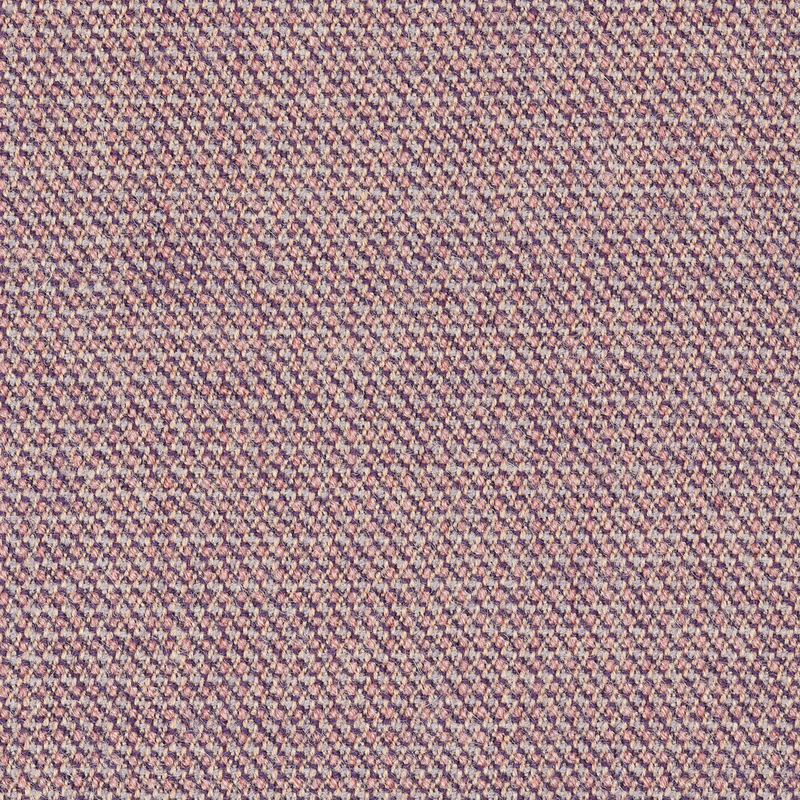 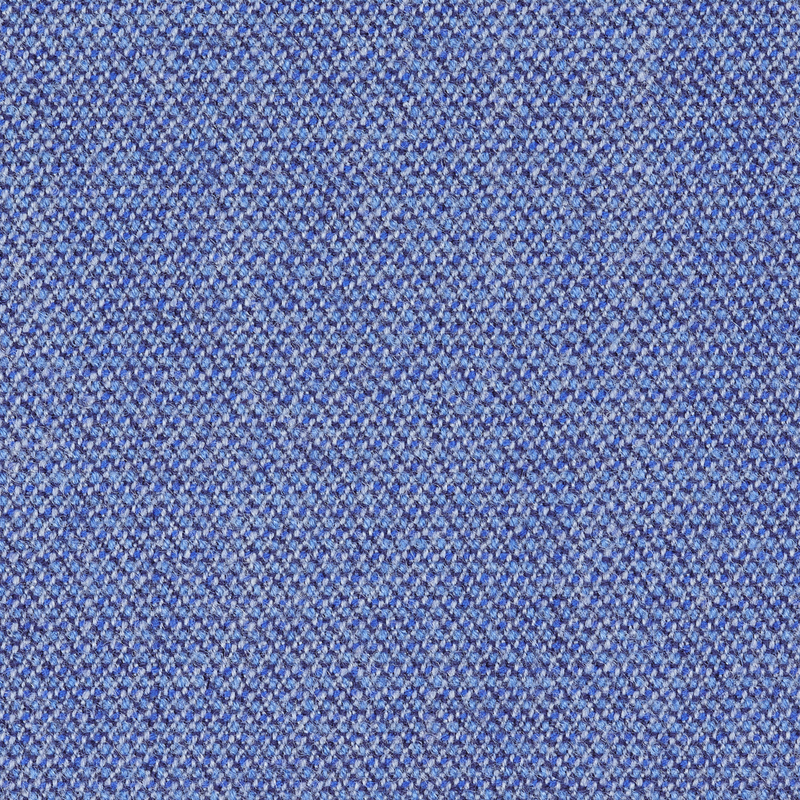 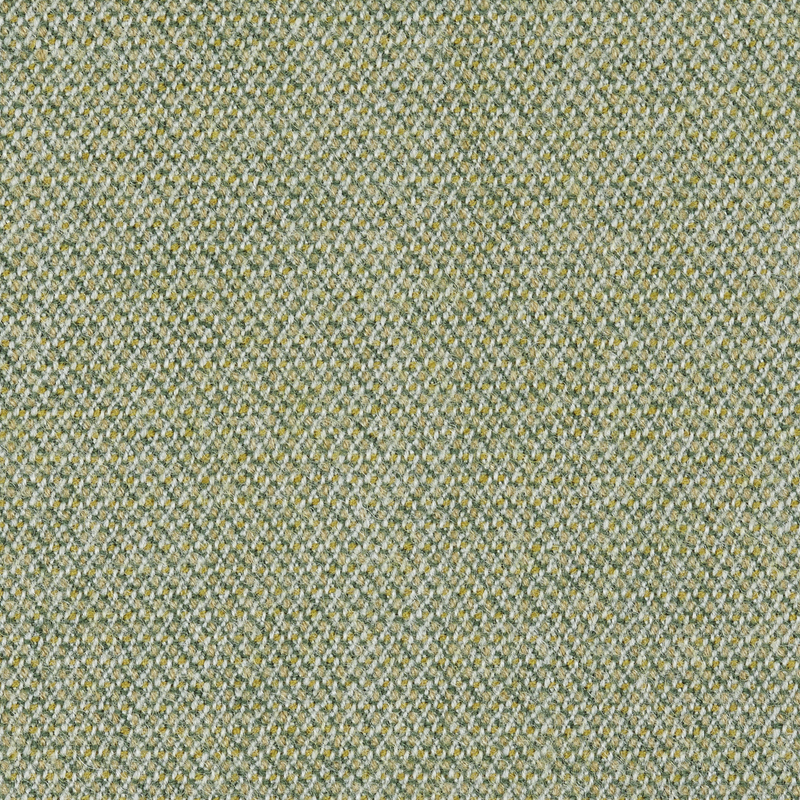 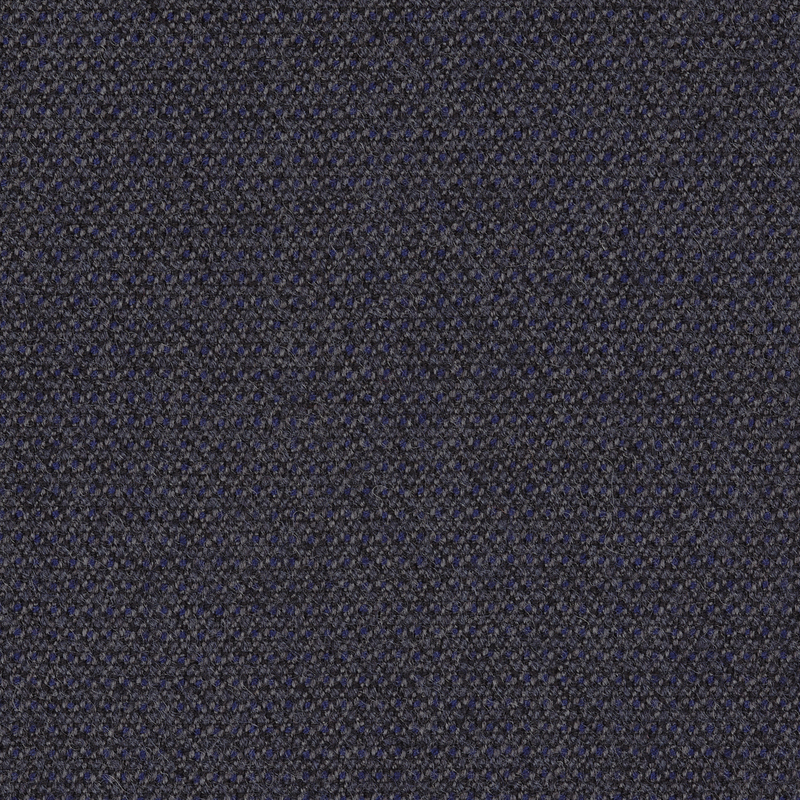 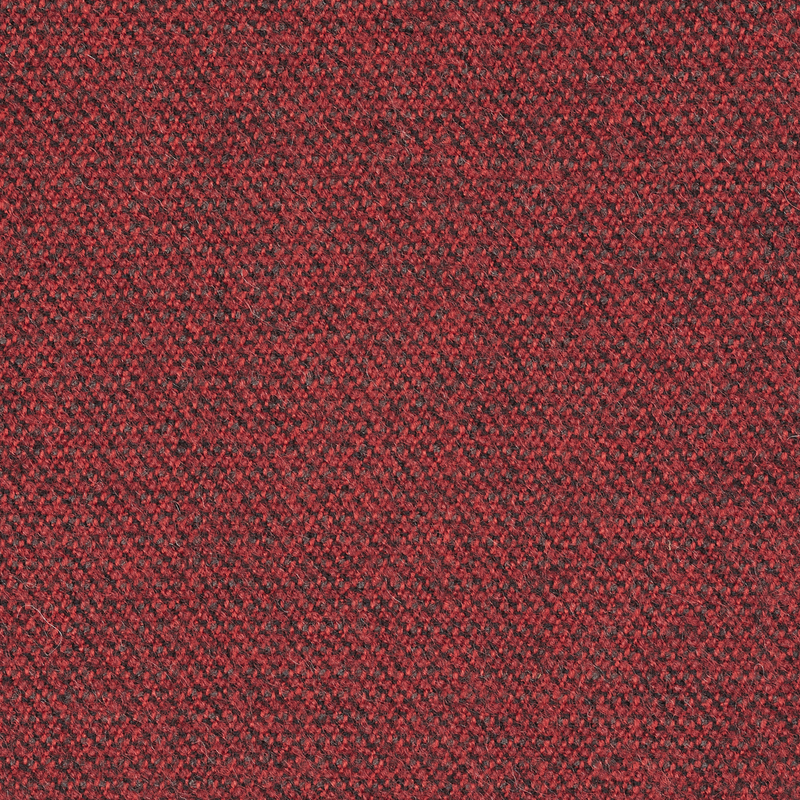 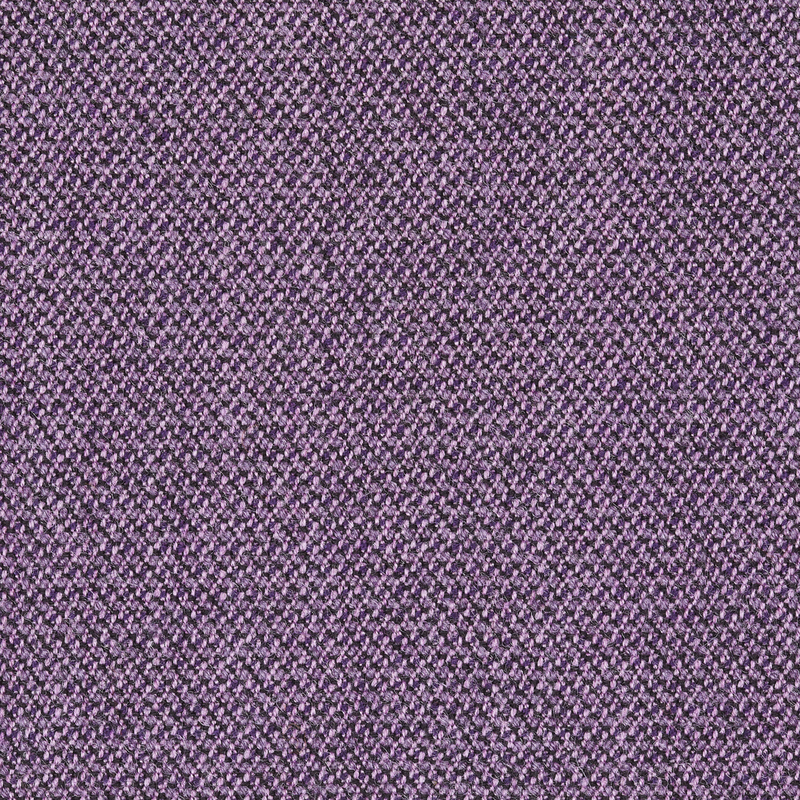 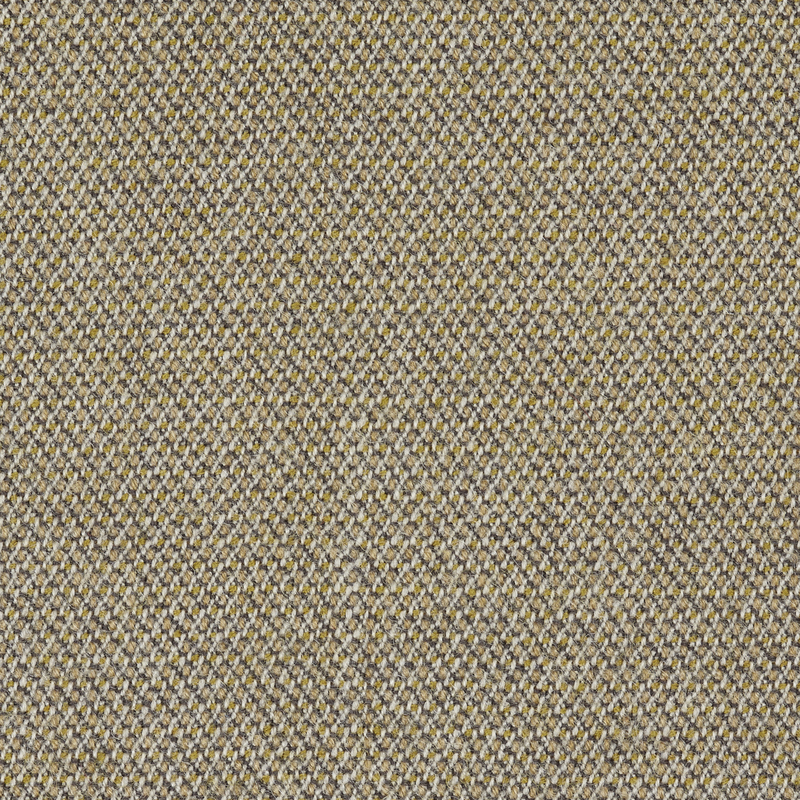 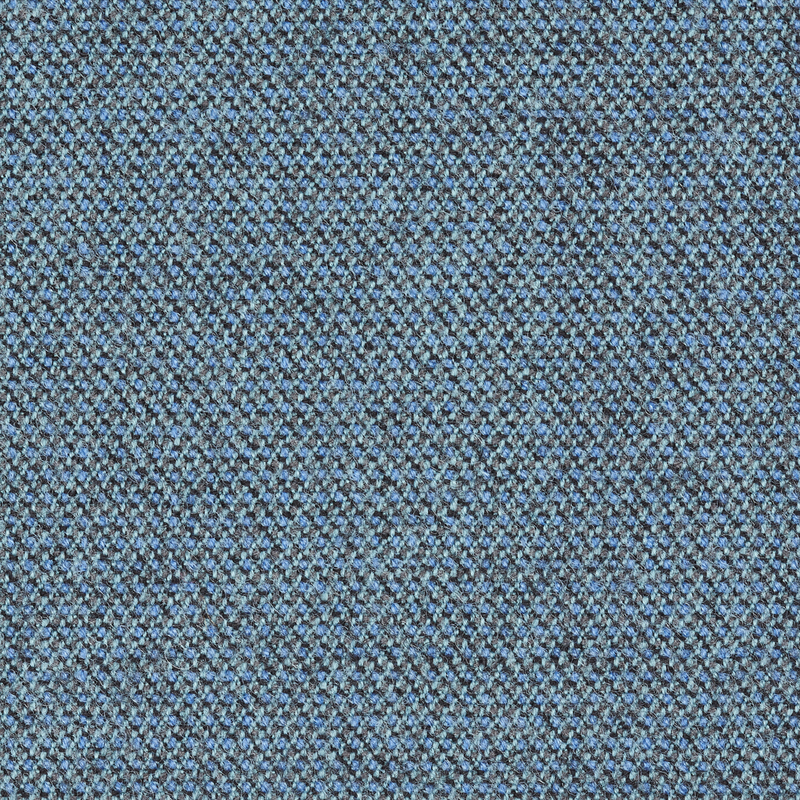 Capture is a lightly felted and multi-coloured wool fabric in a casual yet sophisticated tweed look. 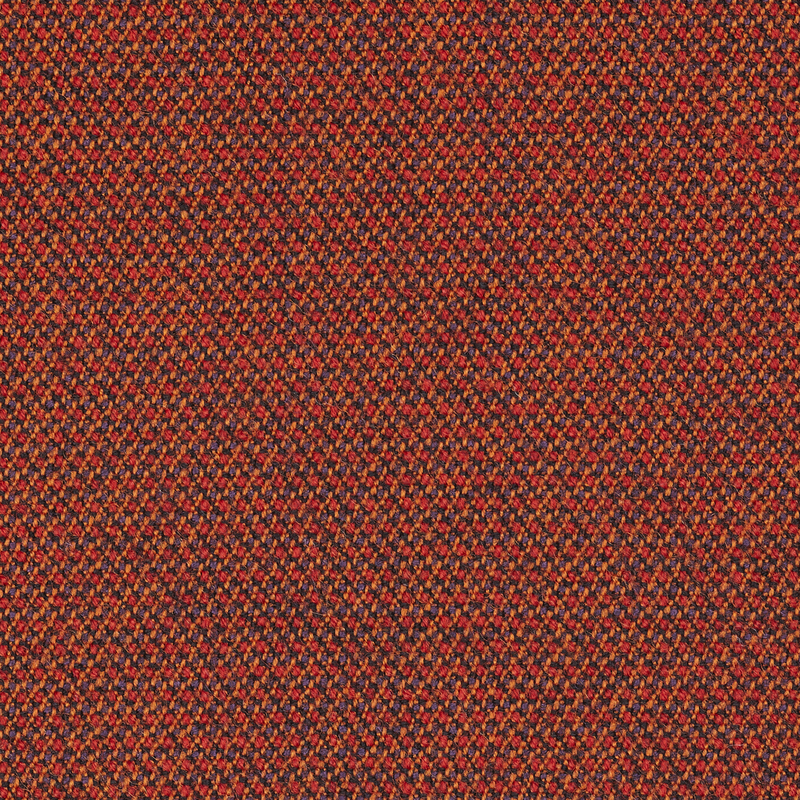 It fuses light and dark colours to a refined melange pattern creating a lively and beautifully rugged surface that never ceases to change under the gaze.